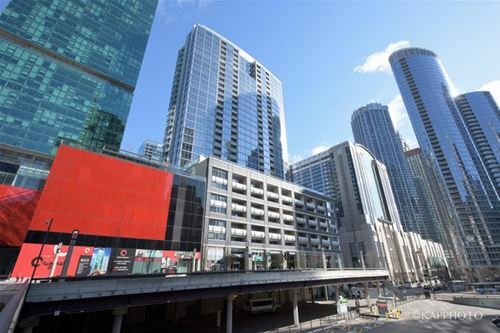 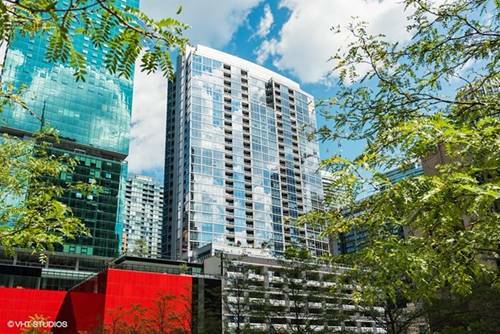 Stunning newly renovated 1 bedroom corner unit with floor to ceiling windows and gorgeous city views, it's perfectly located in the heart of Chicago. 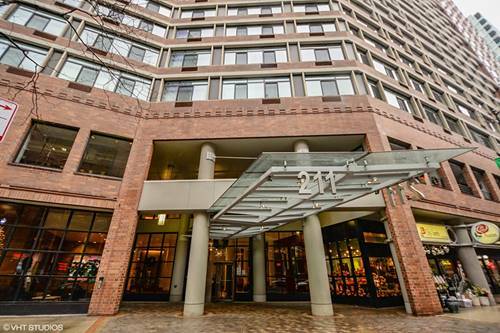 Beautiful hardwood floors are found throughout the unit along with luxurious touches including granite countertops in the kitchen and marble countertops in the bathroom. 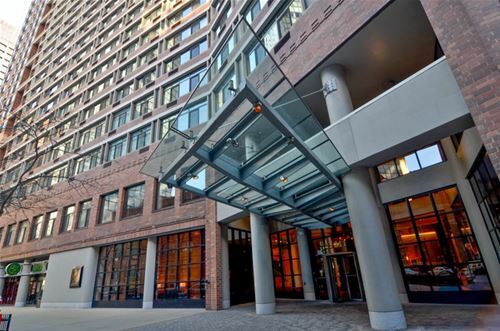 Full service building featuring superb amenities including a spa and health club, sauna, sundeck, outdoor pool, tennis courts, movie room, and more. 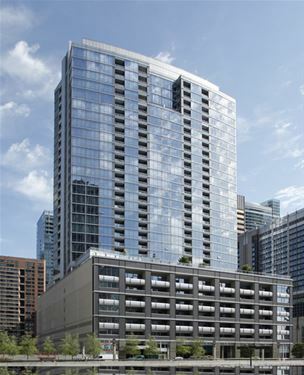 One parking space included. 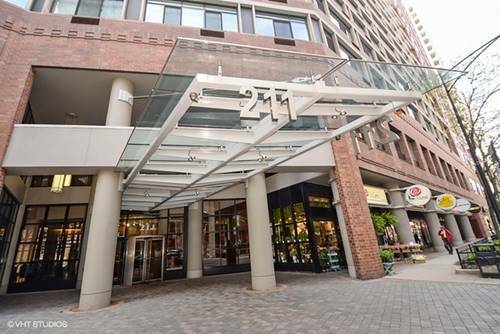 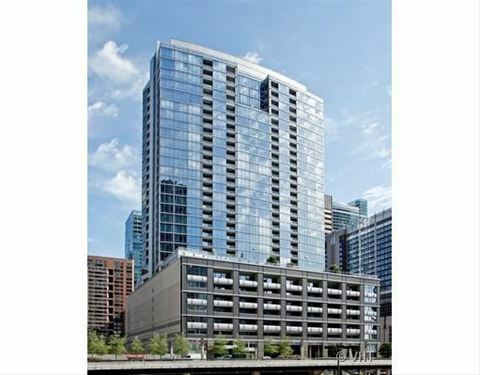 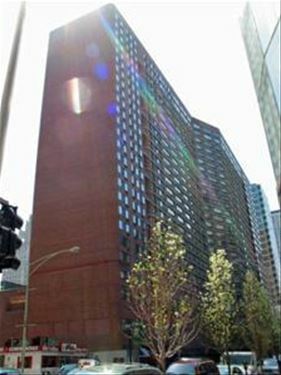 For more information about 240 E Illinois Apt 1402, Chicago, IL 60611 contact Urban Real Estate.